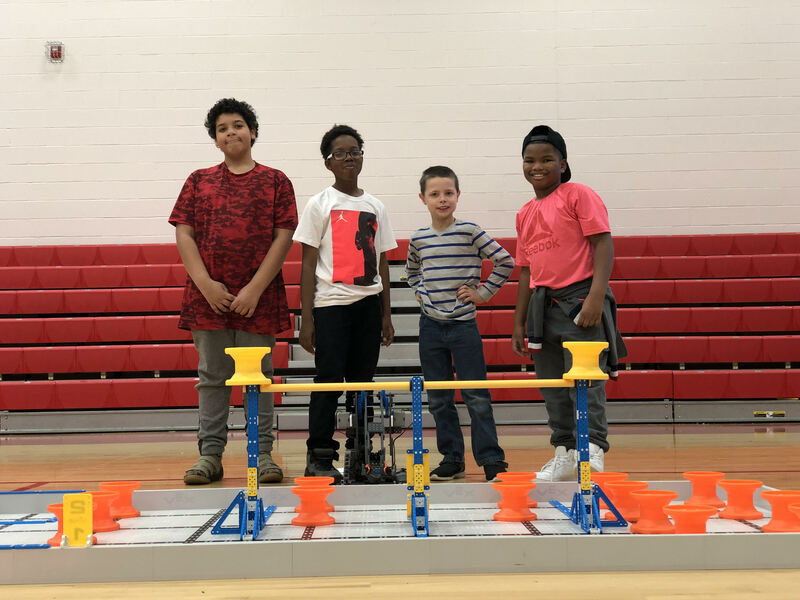 The Horizon Science Academy Youngstown Young Hawks robotics team competed in the Brookside Thanksgiving VEX IQ Next Level Qualifier over the weekend. 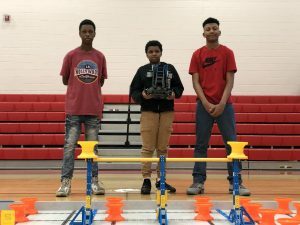 Three of our teams qualified for the VEX IQ State Championship. Our teams will be competing against schools from all over Ohio in February. 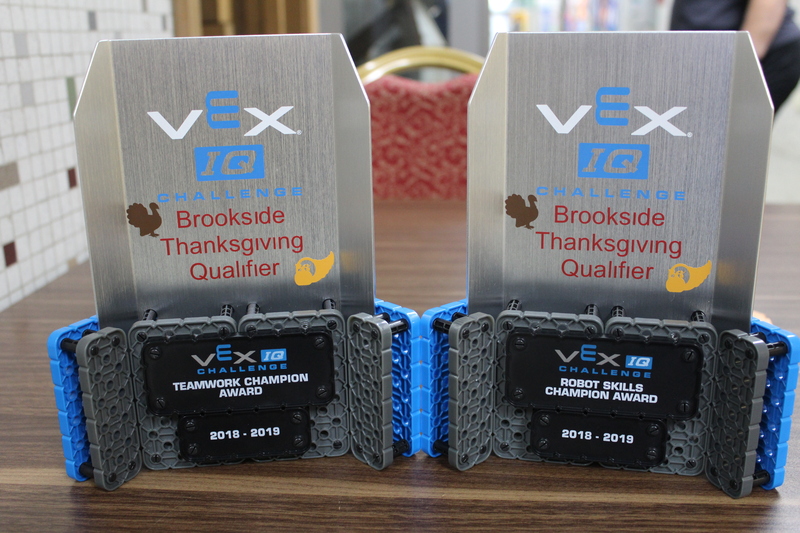 HSAY also took home two trophies – the Teamwork Champion Award and the Robot Skills Champion Award. 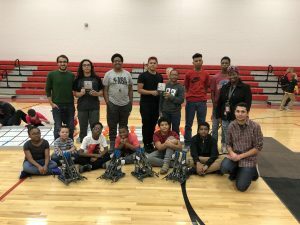 Congratulations to our robotics team! 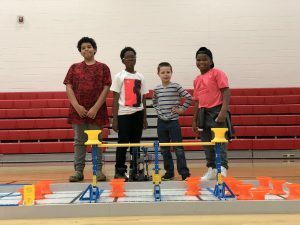 The VEX IQ Challenge, presented by the Robotics Education & Competition Foundation, provides elementary and middle school students with exciting, open-ended robotics and research project challenges that enhance their science, technology, engineering, and mathematics (STEM) skills through hands-on, student-centered learning. The students use a graphical software to program the robot. There are two parts to the contests: Robot Skills, which is a single robot trying to score as many points as possible, and the Teamwork Challenge, where two robots attempt to work together to complete the same task.